Bridgend Cycle Centre has been successfully trading for the last 20 years. The shop has built up a loyal and satisfied customer base. This has been achieved by providing expert advice, current products, a friendly and fun service. 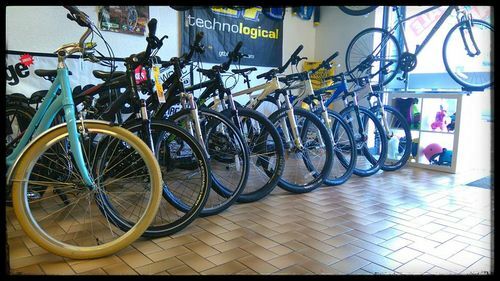 We stock the most current and popular cycles including, GT Cycles, Mongoose, Wethepeople, Claud Butler, United, Dawes, Volt, Westhill, Frog Bikes and Squish. We offer a wide range of parts and accessories for all cycling disciplines such as Mountain Biking, BMX and Road. We offer a comprehensive workshop facility, where we can repair all kinds of cycles. This can extend from a full service to changing inner tubes.  We currently have contracts with a number of organisations to provide, maintain and repair cycles in leisure centres, fleet bikes and pool bikes. The Roller Derby Shop is run by Enemy from Swansea City Roller Derby and Team West Indies Roller Derby. Over the years, we have built a well-stocked Roller Derby Shop within the Centre.